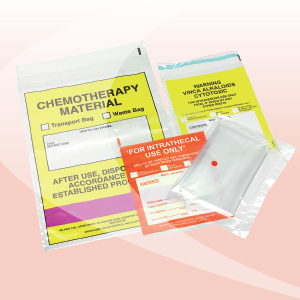 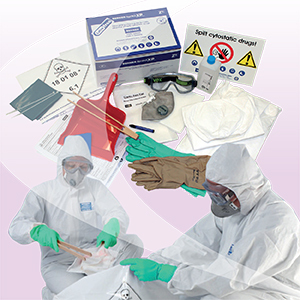 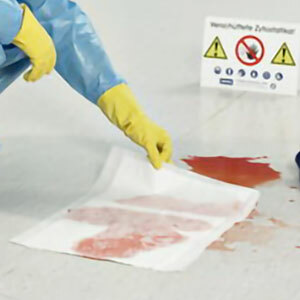 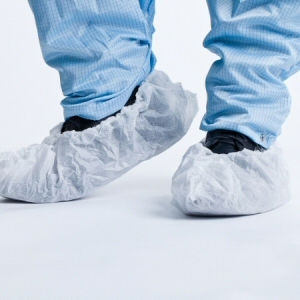 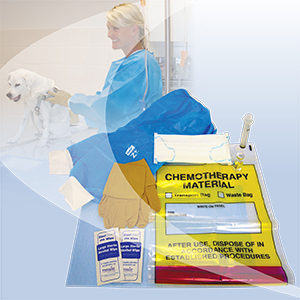 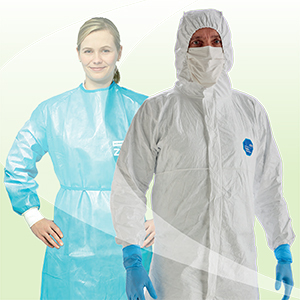 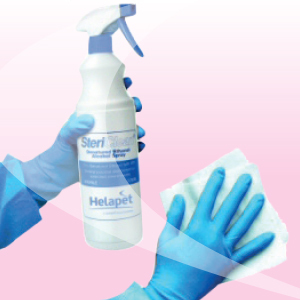 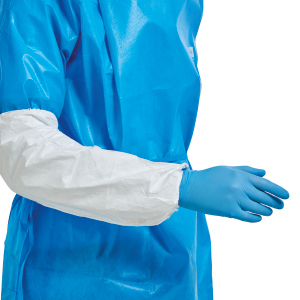 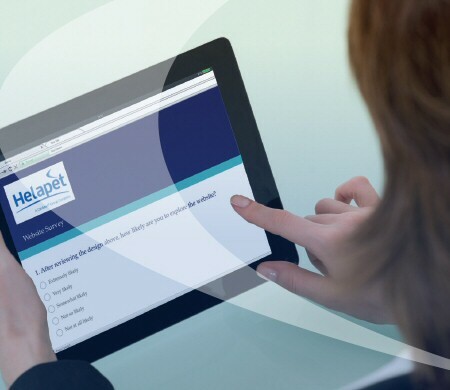 Berner Cytotoxic Gown - Helapet Ltd.
Helapet offer the Berner Cytotoxic Protective Gown, designed to be used whilst working with cytostatic and cytotoxic agents within a common pharmacy cleanroom or laboratory operation. 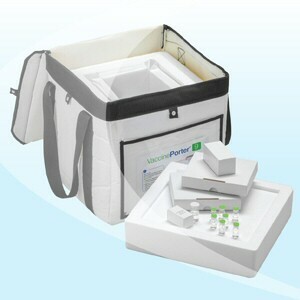 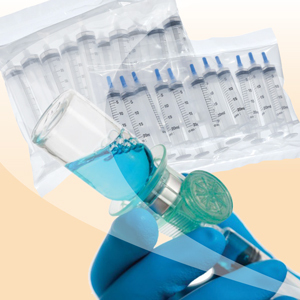 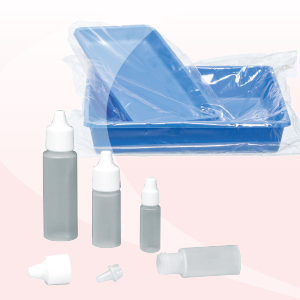 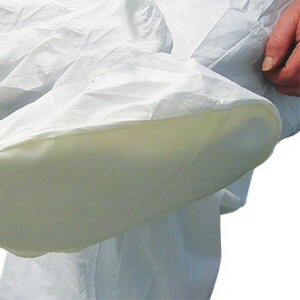 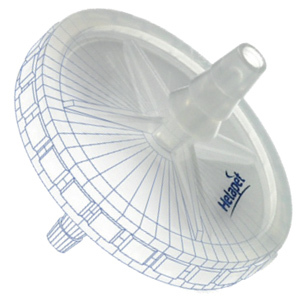 Helapet also recommend using this gown whilst administering cytostatic or cytotoxic drugs to the patient where required. 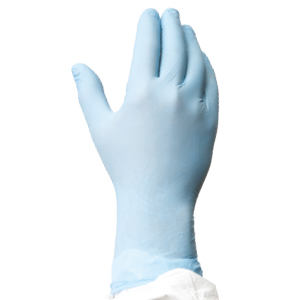 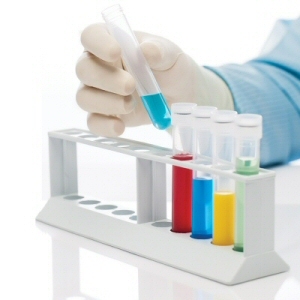 A polymer liquid proof coating grants full frontal and arm permeation resistance to a range of commonly used hazardous chemicals and medical substances. 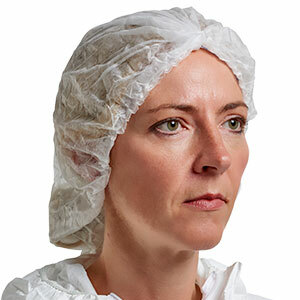 The extra-long length, high neckline and totally closed front provides assured protection whilst providing a superior level of wearer comfort and freedom of movement. 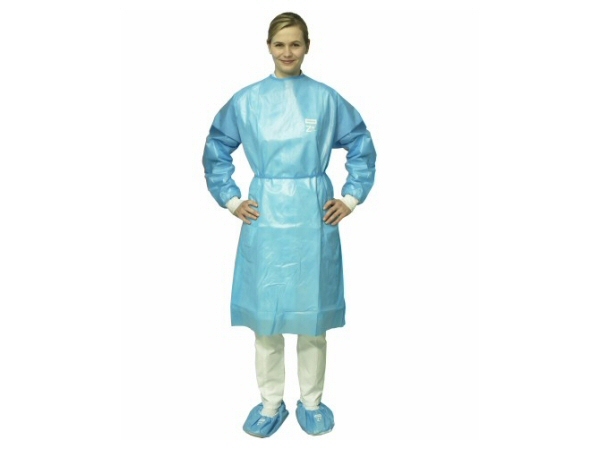 The handy Velcro® fastener at the neck and double sewn wrapping bands allow for a simple and secure fit over standard coveralls. 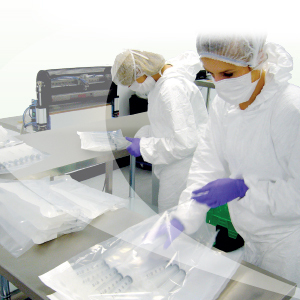 Each gown is individually cleanroom packaged and supplied sterile for optimal transfer and use in cleanroom environments.